There are some 470 species in fact, making up a collection of over 3,000 animals. Admittedly, most of these are fish and insects which may not be so exciting. But the zoo has plenty of “big guns” to look at. See lions, bears, monkeys, wolves, seals, kangaroos, vultures and pythons among many others. A particular favorite of the crowd are the brown bears, with visitors constantly tossing food while the furry beggars plead for more, despite the fact that feeding the inmates is strictly forbidden. The monkeys are also popular, often chasing each other, interacting and gesticulating in ways that make viewers realize there are less genetic differences between them and us than we’d like to admit. 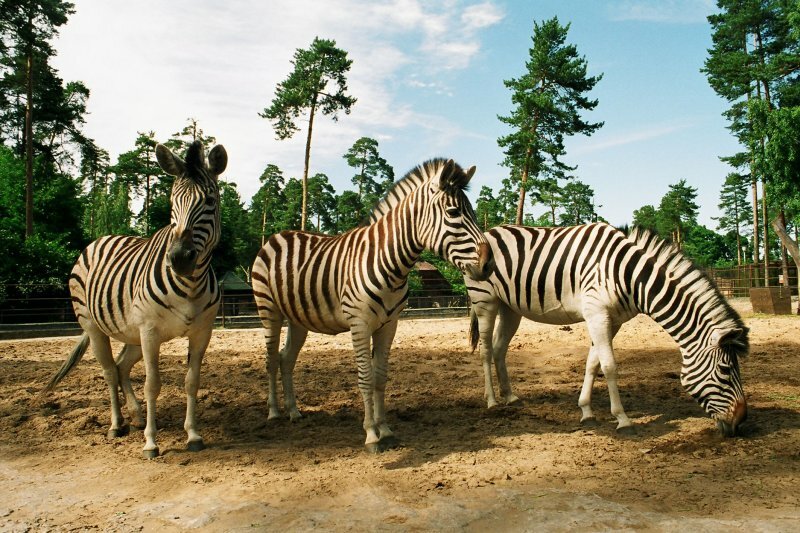 The zoo was established in 1912, making it the oldest in Northern Europe. In recent years it has been gradually updated, while aiming to educate the public and protect the environment. 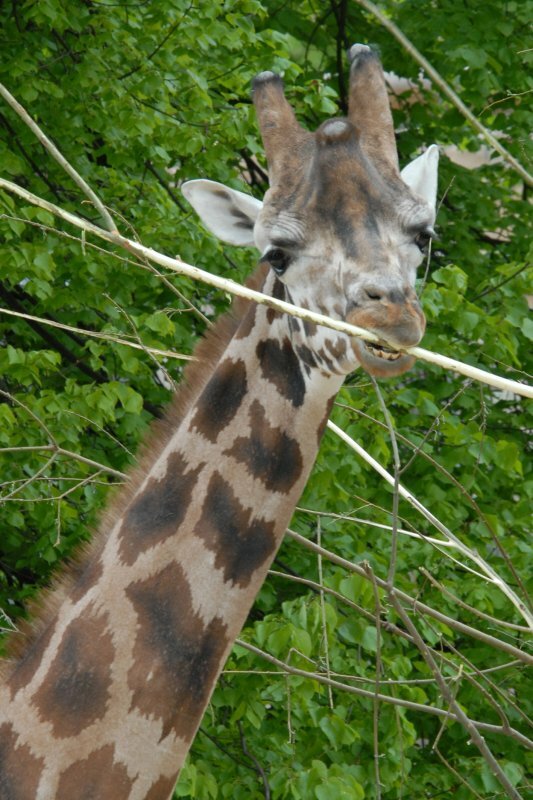 This is evident by admiring the giraffes and their new home which were added to the menagerie only last year. The tropical house is also fairly recent, and quite impressively modern. It’s difficult to resist the marmosets in there, miniscule monkeys with unbelievably tiny features leaping around at lightening speed. 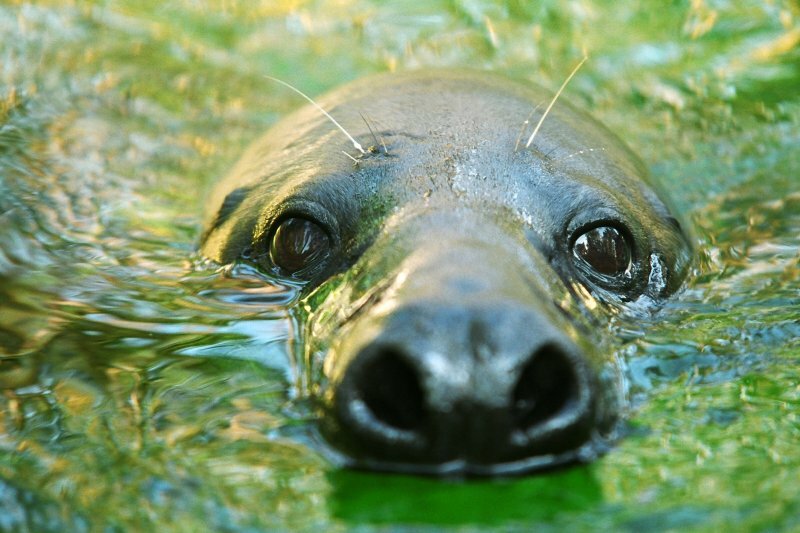 Riga Zoo is open daily 10.00 – 18.00 from April 15 to October 16, and until 16.00 during the rest of the year. Admission costs €5.50 for adults, just over €4 for children, students and seniors, while kids under four get in for free.